Although the weather is still a little cold at the moment, by the end of March things are looking to be a little bit cosier, and the great news is that this year’s York Literature Festival is taking place on March 15-26. As with previous years, the festival boasts a wonderful line up from some of Britain’s most acclaimed and best-loved writers including the likes of Joy Rhoades, Sir Simon Jenkins, Rachel Joyce, and Baroness Sayeeda Warsi. 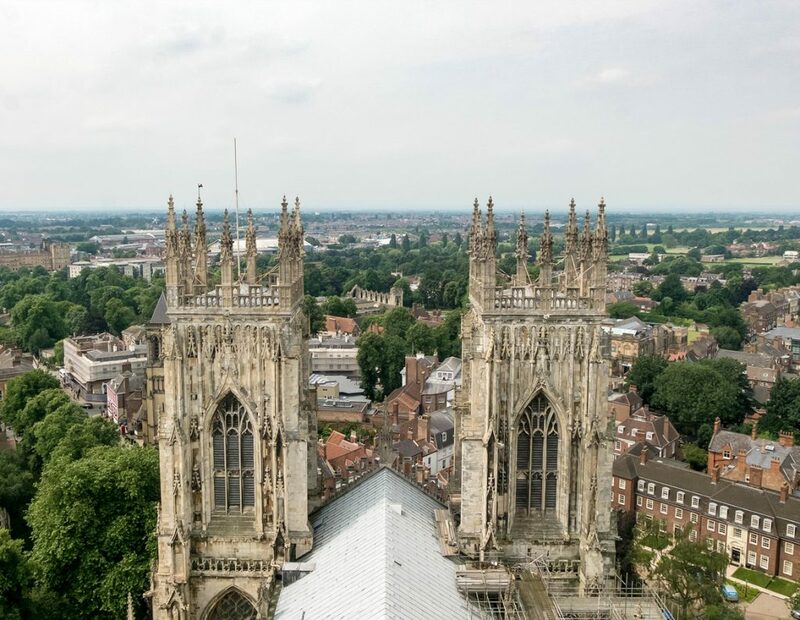 The festival launch takes place at York St John University on March 15, which is located just outside the city walls, just behind York Minster. It features a talk from Fiona Mozley, who had her debut novel, Emlet shortlisted for the MAN Booker prize last year. For those interested in the horror genre, the festival is also celebrating the 200th anniversary of Mary Shelley’s Frankenstein, and there will be a number of events to mark its publication — including a special screening of the 1931 film, directed by Boris Karloff. Aside from talks and readings, including from the likes of Professor Phil Manning, Dr Janina Ramirez, and Johnny Ball, there will also be a range of creative writing and poetry events throughout the 10 days for those who fancy flexing their creative muscles. What’s more, if you fancy doing something with the grandkids this Easter, there’s also a range of activities for children, including the HUB bookstall, which sells an array of novels, collections, and children’s books. For a full range of events, and information on tickets, you can check out the full programme here. Although by mid-March, we’re hoping that the cold snap will be well and truly over, we’d still advice the wearing of coats, scarfs, and over course, comfortable shoes. Check out our thermals section for a range of warm wear items that you can pick up before your trip. Established in 2004, Rustique specialises in rustic French cooking. Just a stone’s throw away from Clifford’s Tower, it is one of the most respected restaurants in York and you should consider booking in advance. 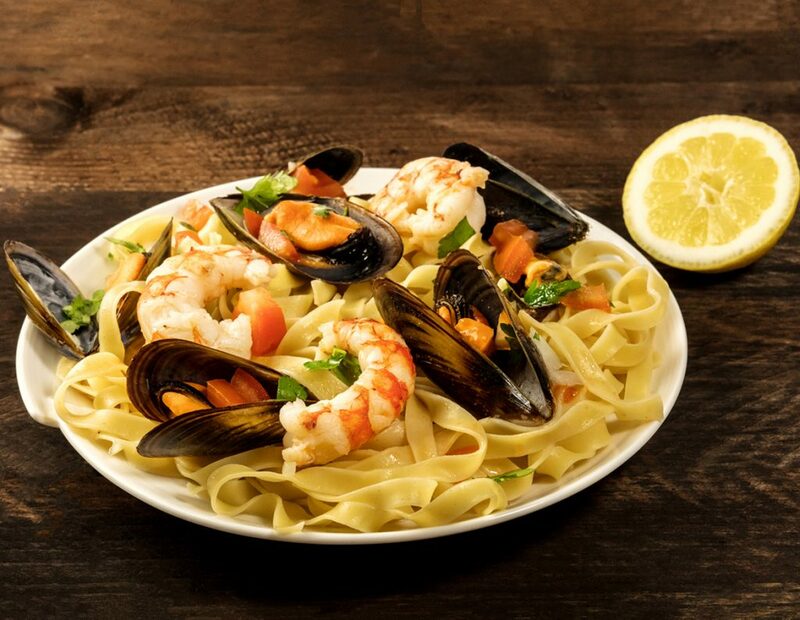 Quite possibly the most popular Italian restaurant in York, located at the foot of York Minster, Little Italy is a family-run restaurant that offers the finest homemade Italian food and is celebrated by many professional reviewers. A fine dining experience that’s featured in the Michelin Guide, Melton’s offers modern British food and has an extensive cellar of over 120 wines that are carefully chosen to suit each dish. Located just behind York Castle Museum, Hotel 53 offers a range of modern bedrooms and is celebrated by locals and guests alike for its luscious cocktail bar. Found just a short walk away from York train station, the Kilima Hotel is the perfect venue for a short stay in the city, and comes complete with breakfast and dinner options. It is also the only Best Western in York to feature a swimming pool. Conveniently located just around the corner from York St John University itself, The Gillygate is one of the most popular public houses with accommodation in York. Featuring its own whisky snug, alongside an old-fashioned tap room, The Gillygate is perfect for those looking for only the most comfortable stays.